Micklewood is the latest development from Dere Street Homes. A stunning collection of 5 bedroom detached family homes, located in an exclusive gated community at the end of the already established Micklewood Park. Surrounded by beautiful mature trees which are home to red squirrels and woodland grounds makes Micklewood a peaceful and idyllic way of living. 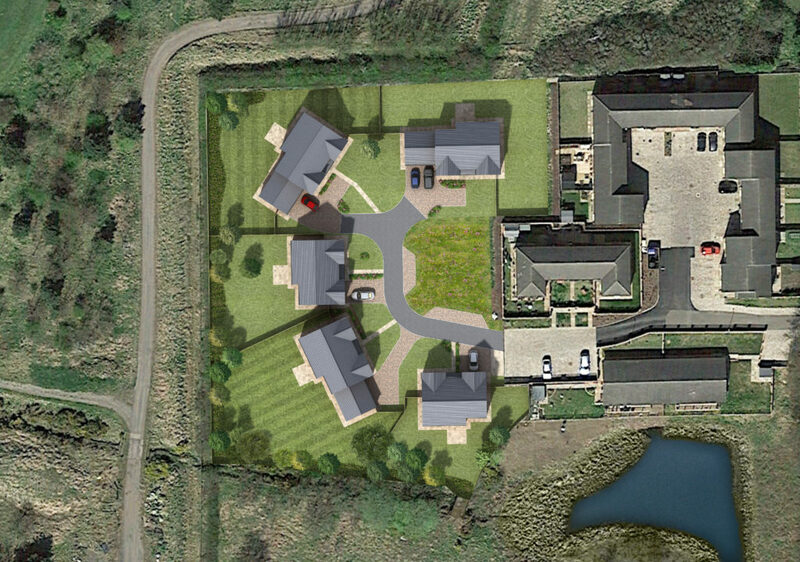 This development is set amongst its own grounds and surrounded by trees and open green spaces, in the stunning Longhirst Hall Estate. The estate itself and its buildings was built between 1824 -1828 for a local landowner, William Lawson, it is considered to be one of the famous local architect John Dobsons finest building. This is a truly impressive country estate. The Longhirst Estate today currently hoasts many sporting facilities including cricket grounds, a golf course and all- weather, floodlit tennis courts, football and hockey pitches. 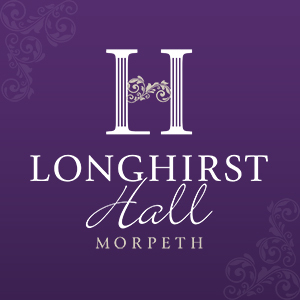 Which makes Longhirst Hall Estate an integral part of the rural local community.